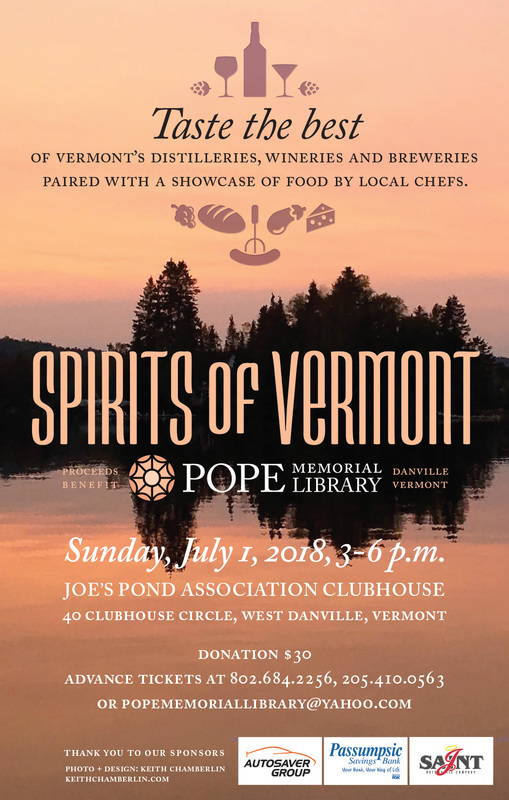 Spirits of Vermont 2018 is a fundraiser to benefit the Pope Memorial Library in Danville, Vermont. 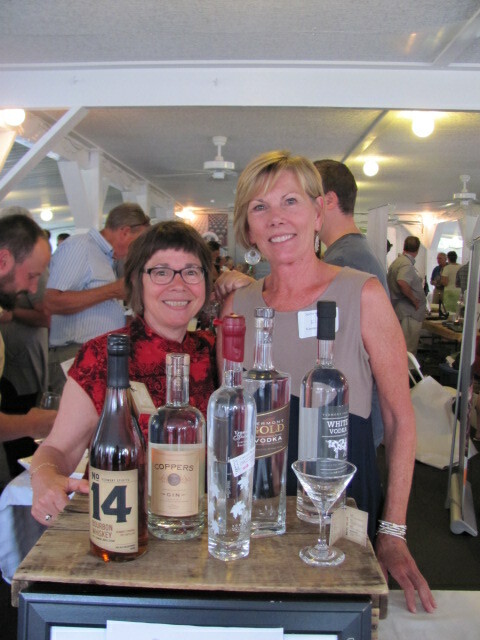 This event, held July 1st, 2018, showcases unique and remarkable wine, beer, and distilled spirits made in Vermont. Local caterers will pair delicious appetizers with the spirits. 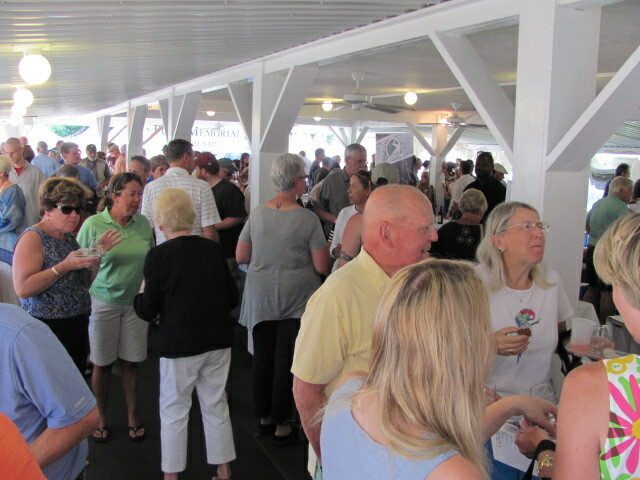 Representatives will be available to dispense tastings and will have additional products for sale. Tickets are $30.00. Advance ticket purchase is available at the Pope Memorial Library on the Danville Green. Tickets will also be available at the door. 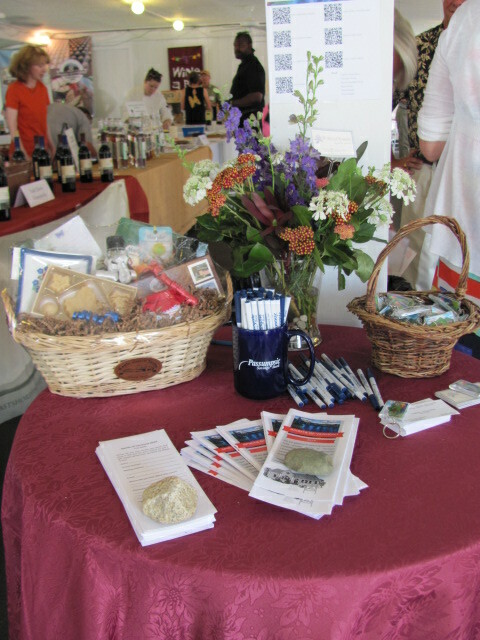 Door prizes, a raffle, and live music add to the festivities. Learn about the 2018 Beer, Wine, and Spirits Vendors, Food Pairings, and Sponsors. For more information, please call the Pope Memorial Library at (802)684-2256. Are you planning to attend this event? RSVP on our Facebook page! 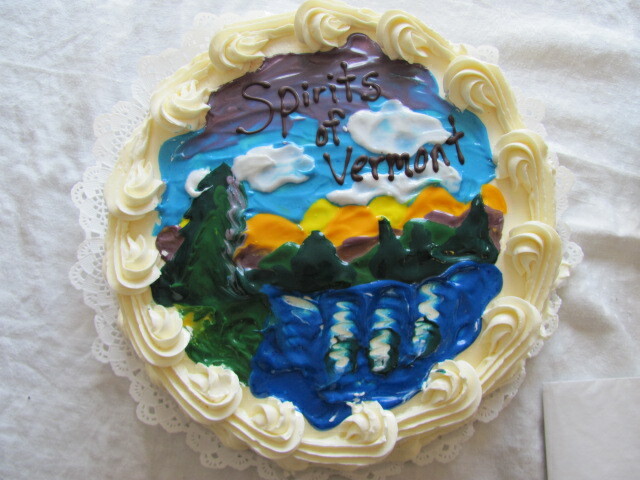 Past year’s Spirits of Vermont have been a huge success with over 200 visitors and 30 vendors!